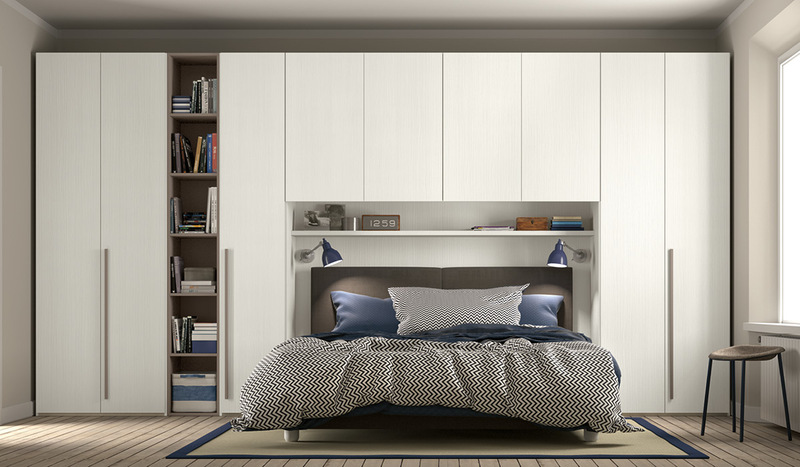 For a long time now, bedrooms have been acquiring a role which reaches far beyond that just of places to sleep. 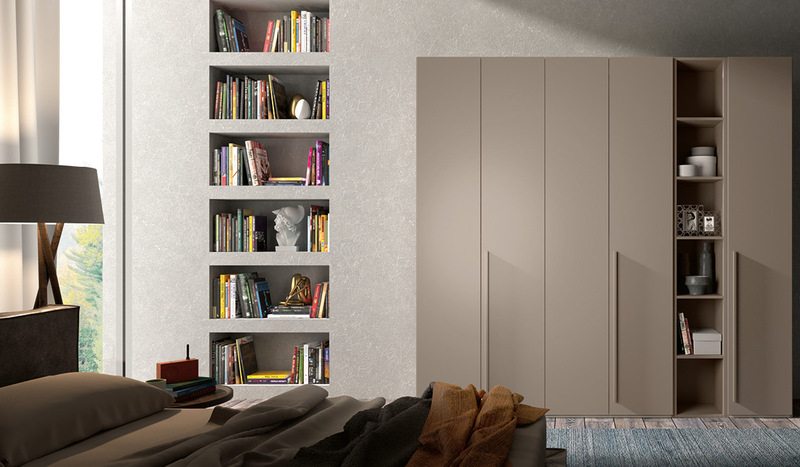 Bedrooms are places for intimacy, for personal relaxation and for reflection on the day that has just ended. 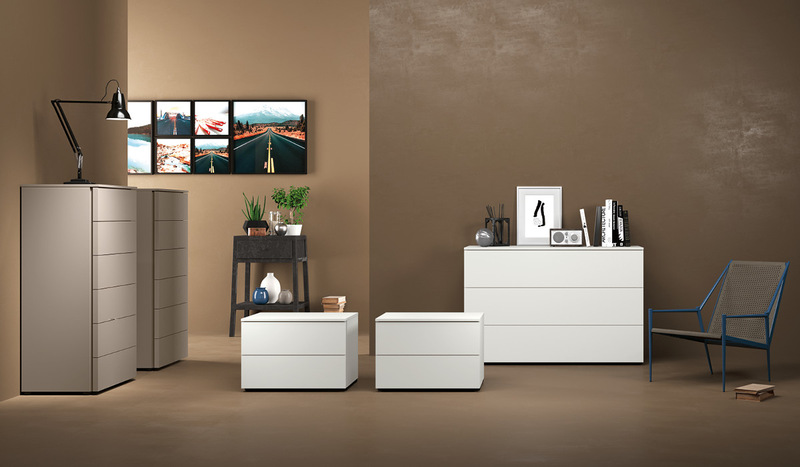 And for this reason, not only the bed, but other items of furniture are also gaining importance. 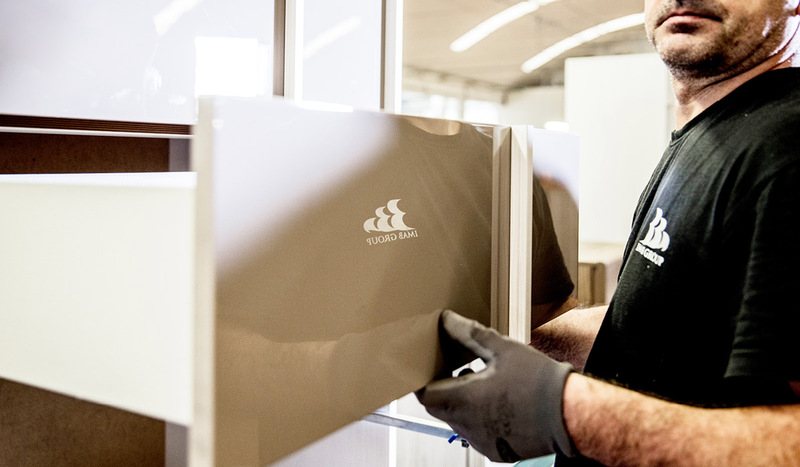 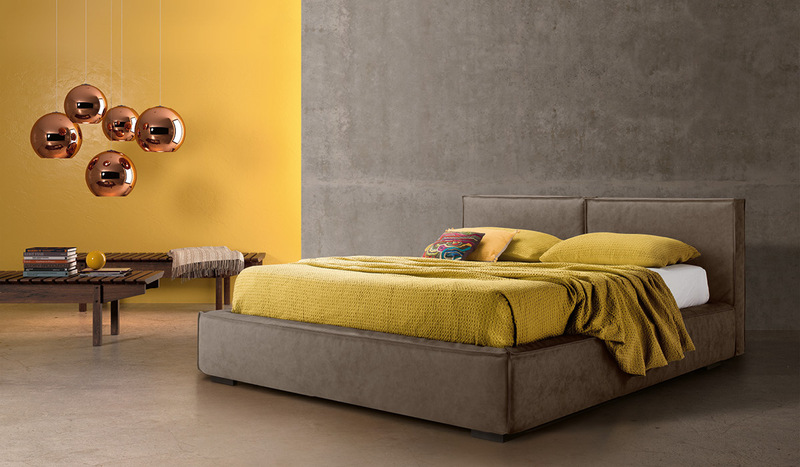 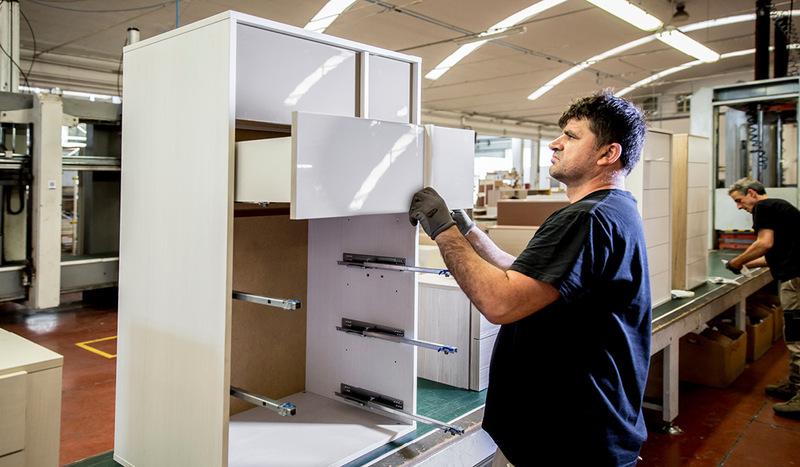 IMAB Group’s professionalism and capabilities are the result of the vast experience acquired by the group over the years, including the production of modular bedroom furniture and matching items for the sleeping area. 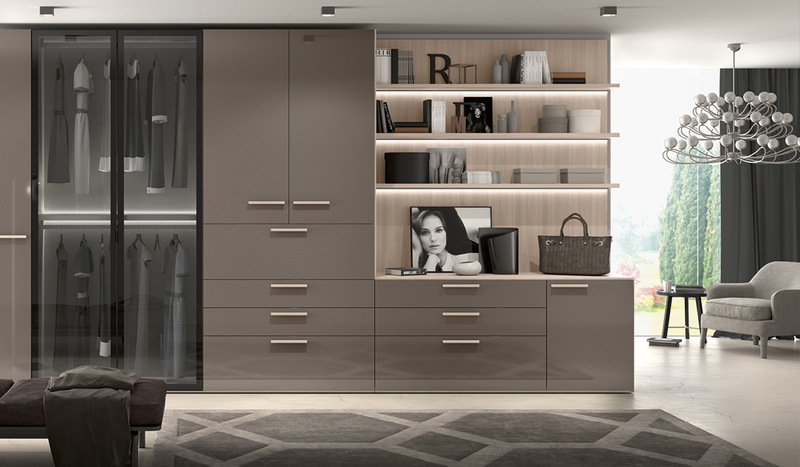 This is why we are Italy’s leading modular bedroom furniture producer in terms of volume. 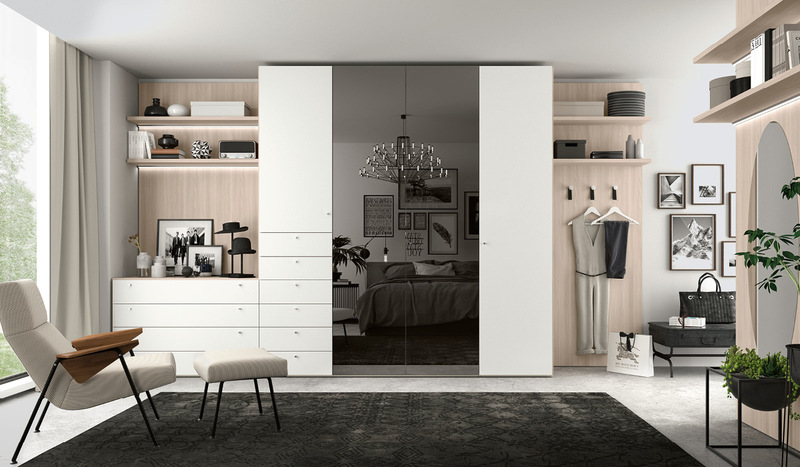 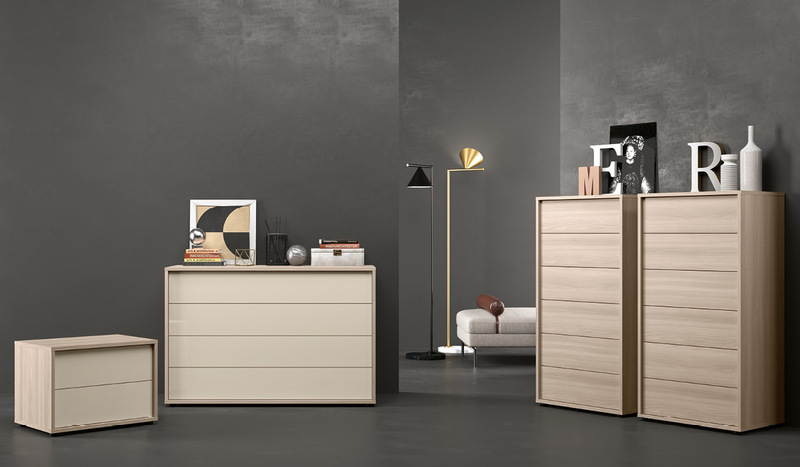 Our modular bedroom furniture range is excellent value for money, while still featuring choice grade materials and outstanding workmanship. 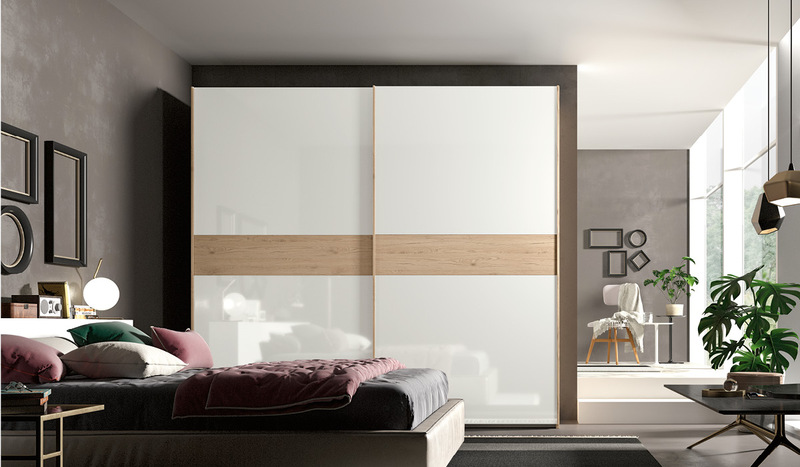 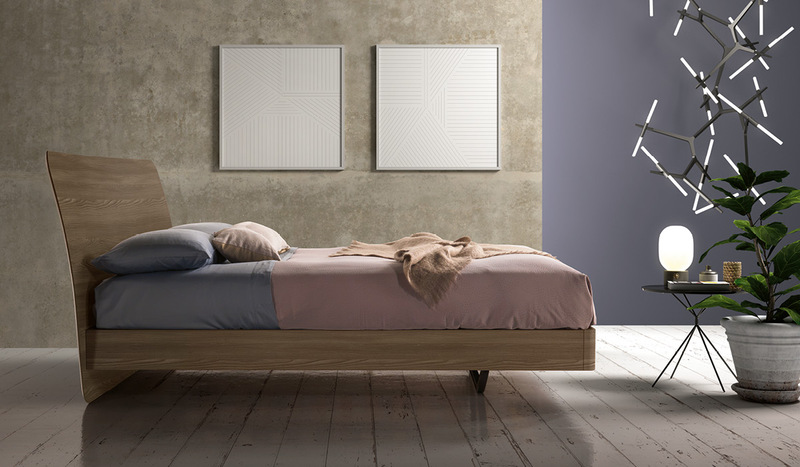 The various combinations of our bedroom systems, combined with two different price levels, enable us to provide an infinite number of variants, to satisfy every customer’s needs.